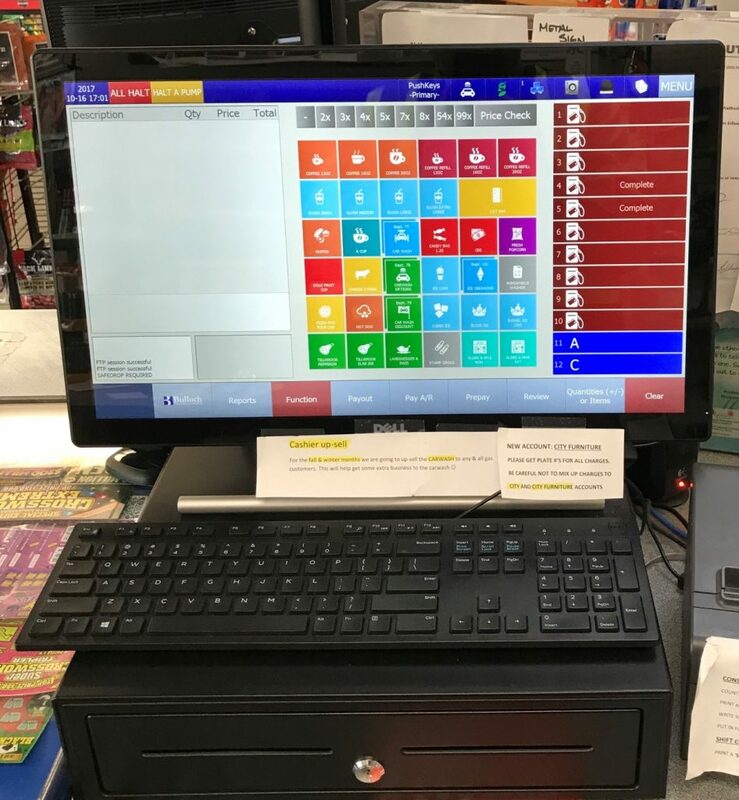 The Nucleus POS system puts the latest in timesaving, revenue-increasing capabilities at your fingertips and lets you enjoy the durability, reliability, and scalability you have come to expect from Wayne. The Nucleus POS system’s user-friendly interface is consistently ranks as the most popular touch screen POS system among retailers. The Passport point of sale system provides you with the tools you need to grow, control and track your business. 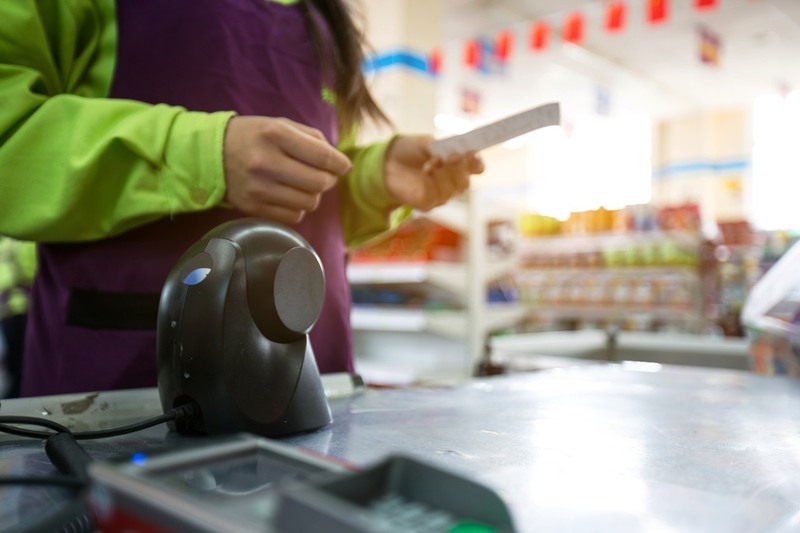 With a rich third-party interface, an easy-to-use touchscreen, accurate reporting features and reliable service, you can stay on top of your convenience store POS transactions. Passport offers promotional options to help you drive more traffic into your convenience store. All backed by excellent support if needed. The BT9000 is the most widely used and best supported station controller available in Canada. Simplicity of use, dependability, rich feature set, extensive support availability and pride in our quality, provides you with the right technology and the lowest cost base of any comparable controller in use today. 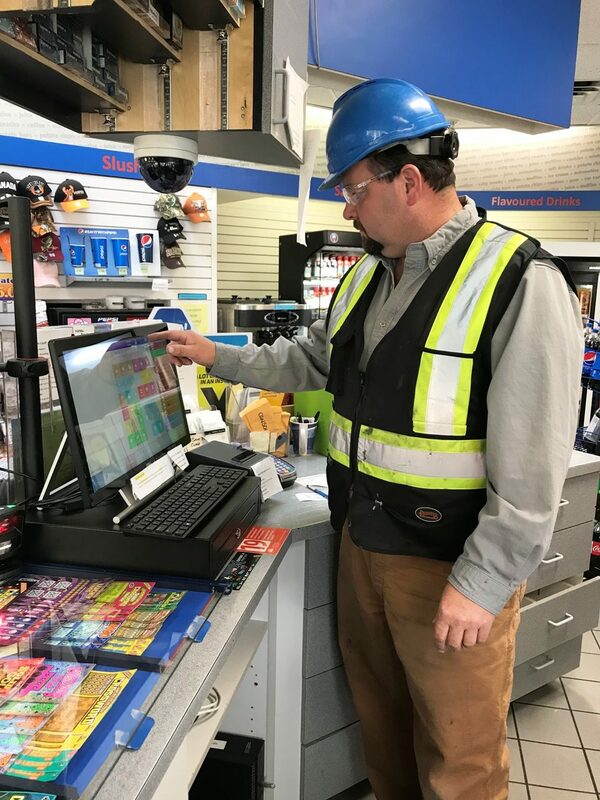 With thousands of users across Canada we can support and deliver what you need for your POS requirements. PCI compliance payment systems are essential to your business. Protecting the transaction and your customer’s privacy are critical in today retail environment. Our suppliers offer payment security solutions that feature encrypted PIN, PCI compliance payment systems and POS security features integrated with the world’s leading credit card and banking providers. These dispenser encrypting pin pad (EPP) payment solutions offer a high level of security at the pump and provide a multilayered tamper proofing against fraud and theft. Video in the forecourt through CCTV monitoring provides another level of security for your business. Video can capture fraud and theft attempts on camera and aid in prevention and recovery.